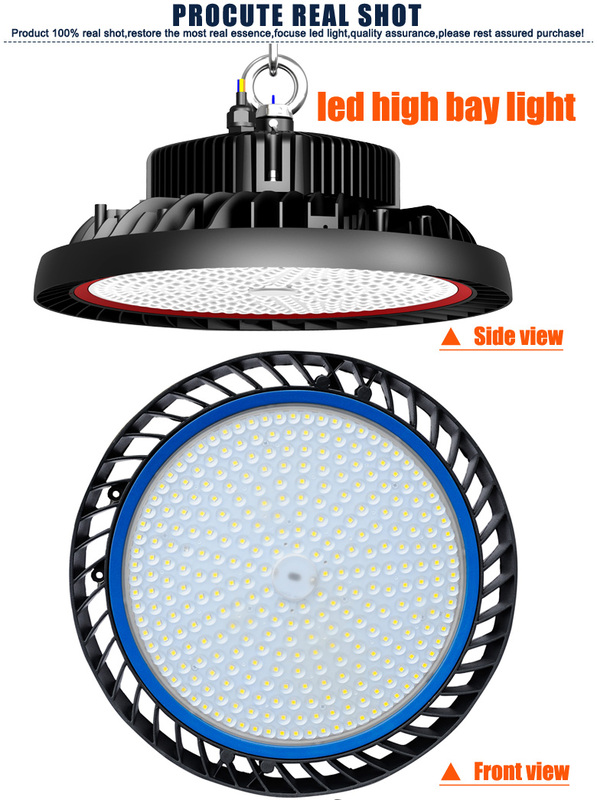 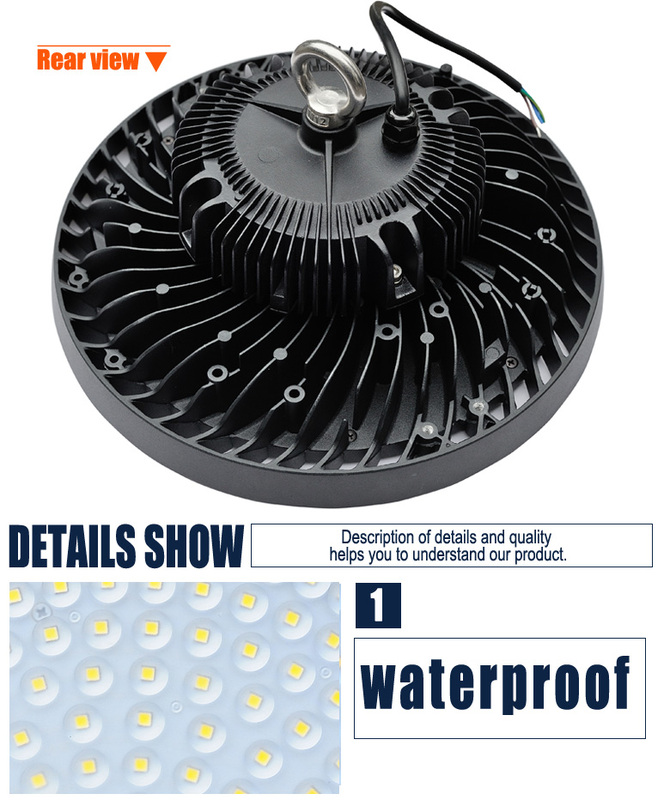 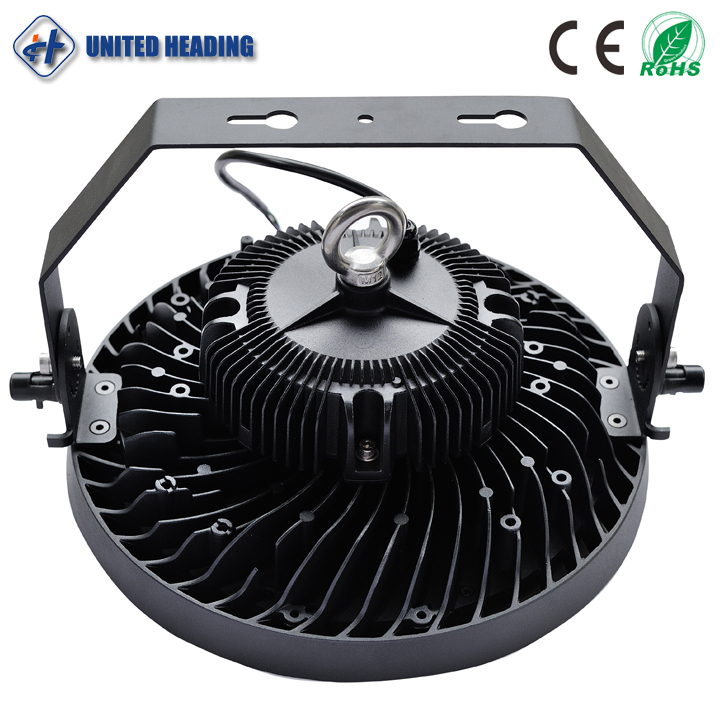 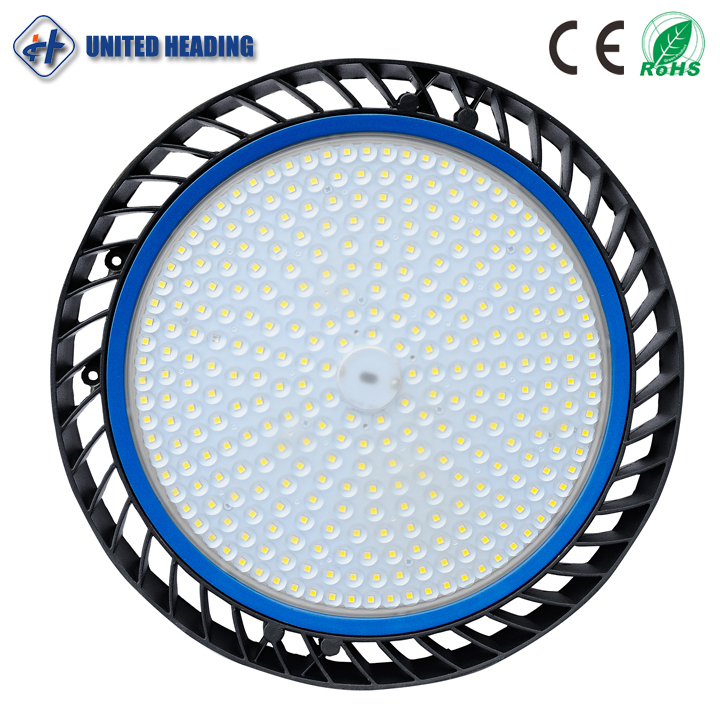 (1)Using forth-generation green high power and high brightness white light LED as light source. 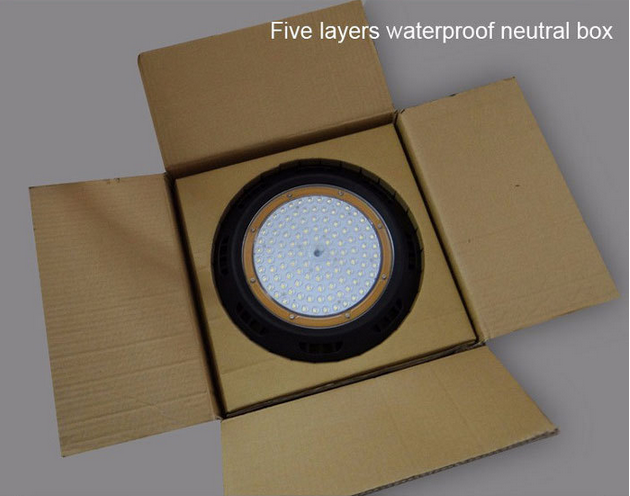 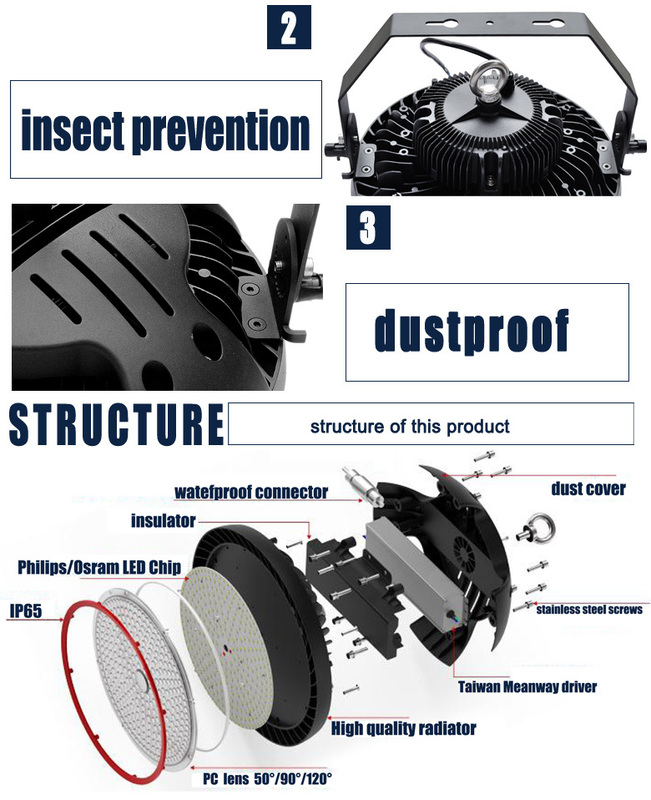 Adopt high-tech surface treatment reflector, high reflective efficiency. 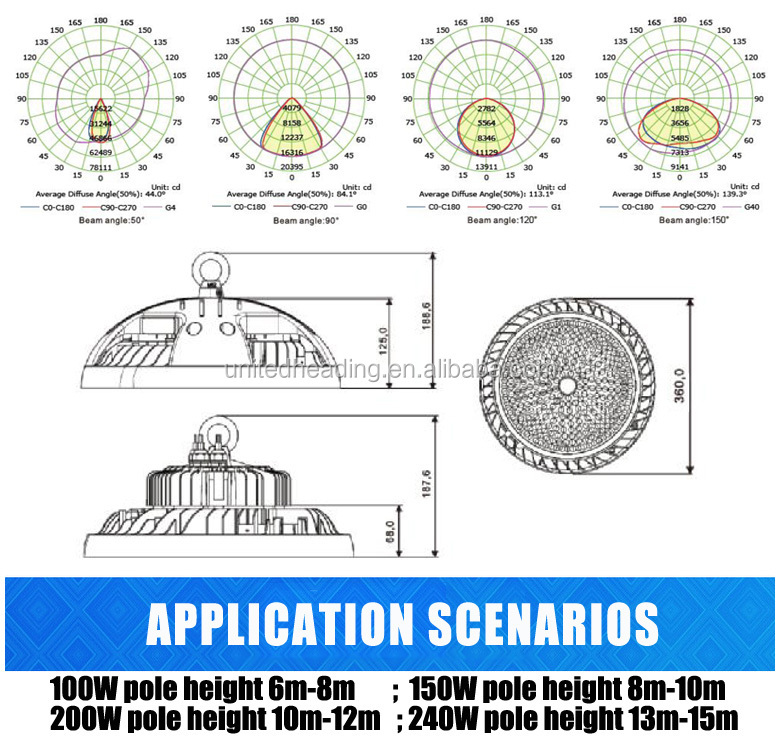 (5) Wide beam angle :50°/90°/120°/150° , you can choose according the working environment. 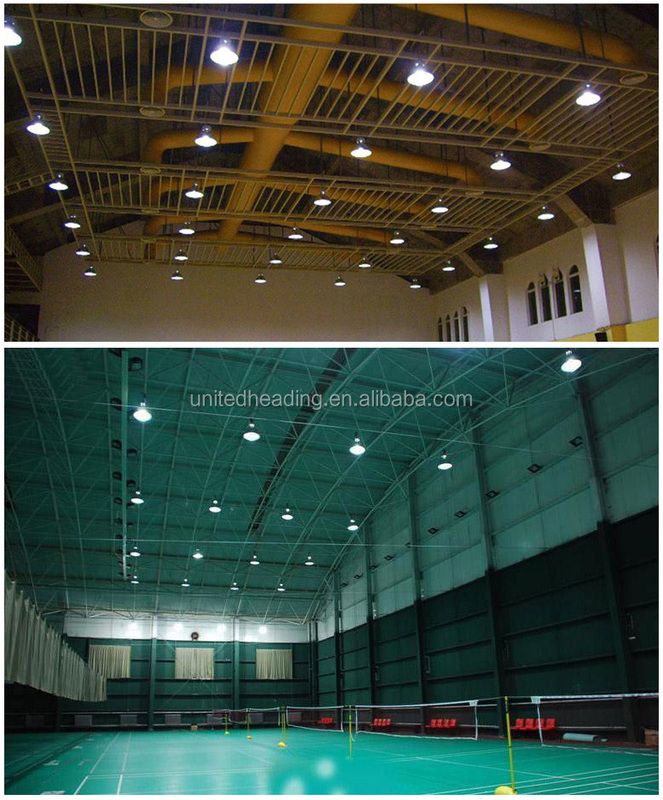 restaurants,cinemas,bars and other indoor lighting placesetc.